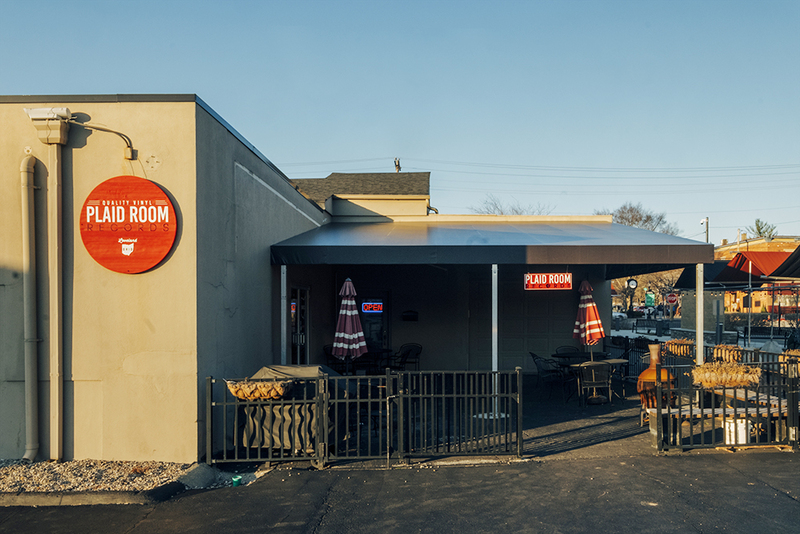 You get the hint of something special the moment you hear the smooth sound of vinyl escape the entrance of Plaid Room Records’ outdoor seating area in downtown Loveland—just steps away from the bike trail. Once you reach full volume, you won’t be let down. Brothers and co-owners Terry and Bob Cole opened the shop three years ago as a brick-and-mortar extension of their already existing Colemine Records label. 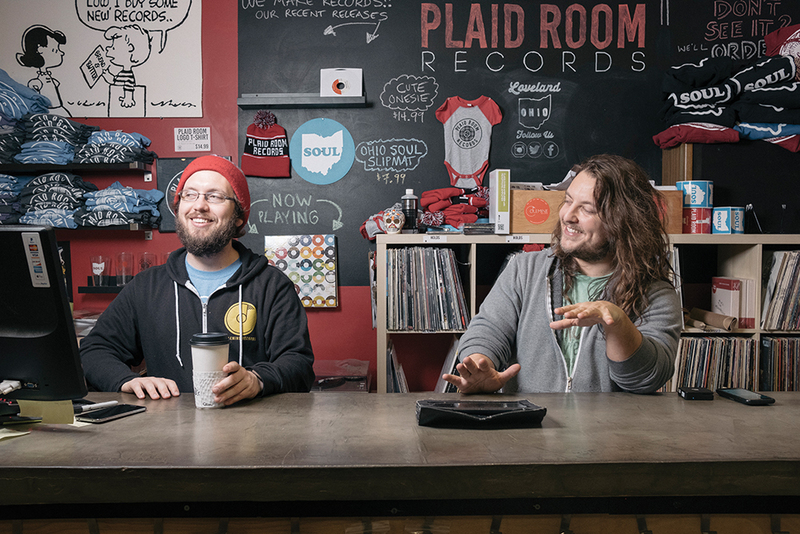 Whether you’re looking for freshly pressed LPs or classic used 45s, Plaid Room has an extensive inventory—from vintage Bill Withers to the latest release from Mac DeMarco—along with T-shirts, mugs, and, yes, even its own blend of coffee beans. The collection is deep and varied for even the most expert of collectors, but the service is down-to-earth and friendly enough to put music lovers of all hipness levels at ease. Everything is for sale online as well, though if you time your trip just right, you might be lucky enough to catch a live in-store performance or a food truck docked outside. Even better: if you’re running low on cash, the Cole brothers will buy a wide variety of used records and have been known to sit boxes of “unsellable” albums out on the street, free to lucky and thrifty passersby. 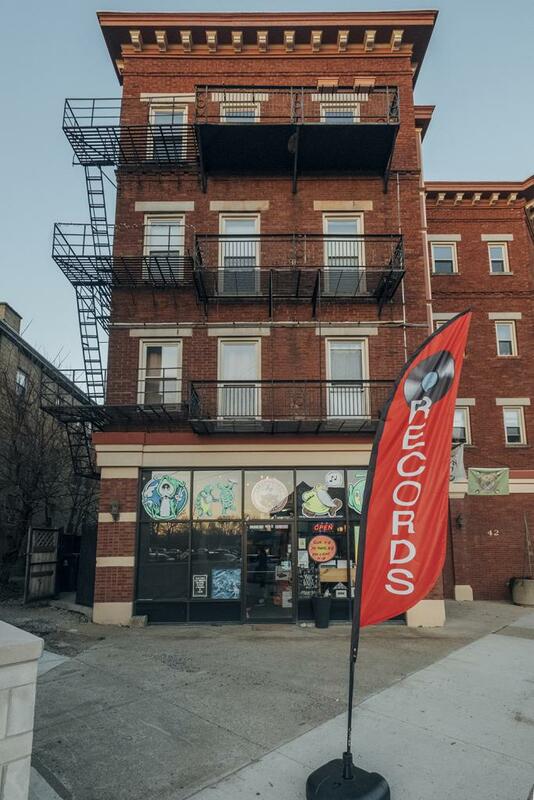 Originally opened as a record issuer for local bands in 1978, this Northside institution and its two-floor inventory, curated by brothers Jim and Darren Blase, is our city’s go-to establishment for any new or used vinyl needs. Your favorite hippie’s favorite local record store, Everybody’s also opened in 1978, but as a reseller. 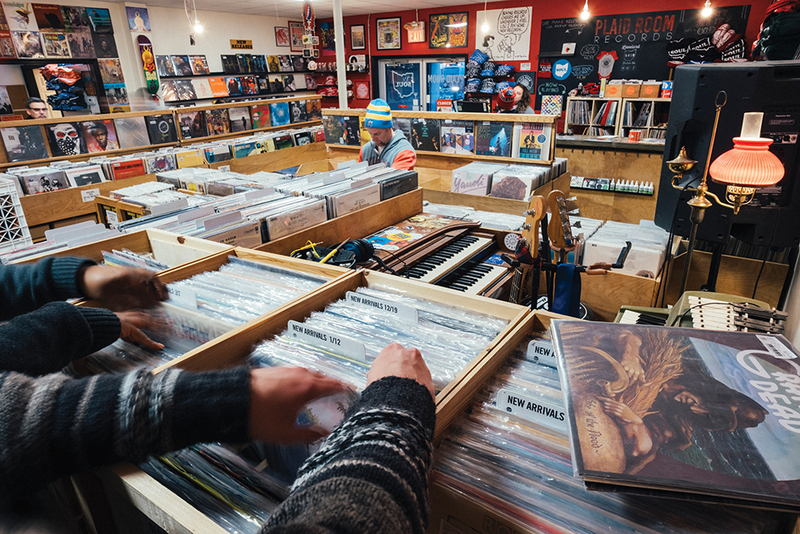 It has maintained an eclectic inventory of used and new music in all shapes and sizes—45s, LPs, cassettes, and CDs—and is well known for its exceptionally friendly staff. Regarded as the area’s oldest record store (opening in 1957), C&D may be slightly off the beaten path along Newport’s main drag, but it offers up a solid stock of classic used vinyl and a $1 bargain bin that’s well worth the trip. Established in 2014, this up-and-coming shop on Bellevue’s main drag is stocked with an array of punk, indie rock, and metal, and has already outgrown two spaces—most recently an unassuming attic above a pretzel shop across the street. 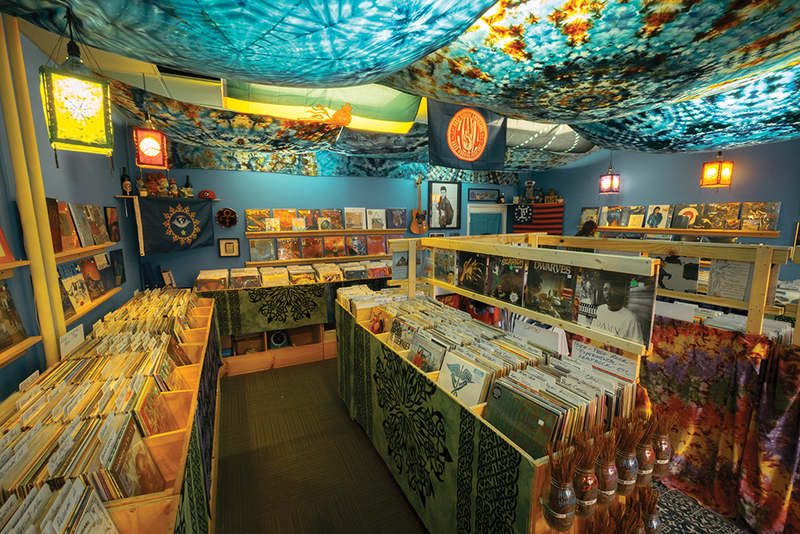 Jefferson Airplane’s favorite local record store, this Oakley shop opened last June and has already established its identity as the city’s chief purveyor of everything San Francisco psych-rock, including Summer of Love jams, tie-dye T-shirts, and incense.